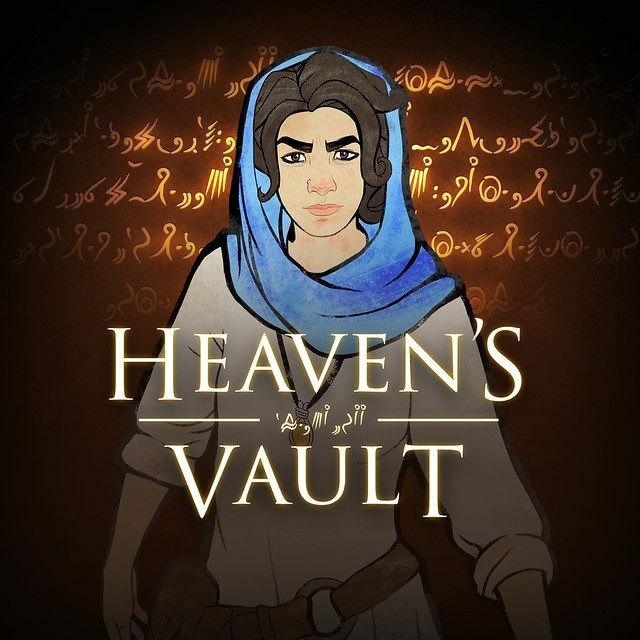 Heaven’s Vault is an open-world adventure where you play as an archaeologist, Aliya Elasra, exploring ancient ruins, translating inscriptions, and uncovering the four-thousand year history of the Nebula that we created for the game. Plantoids Species Pack introduces a new phenotype for players with original art and animations. As the title implies, Plantoids will give Stellaris fans access to a plant-like species that has gained sentience and begun to spread its tendrils across the galaxy, planting the roots of new civilizations on new planets. The annual Game Developer’s Conference is upon us, and we’re excited to meet with many of the talented developers who are gathering here at this event. 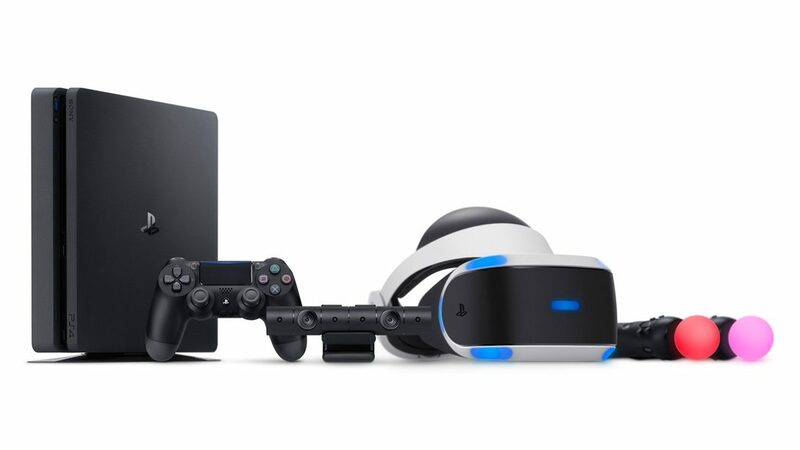 We’ve put together this post as a guide to all of Sony Interactive Entertainment’s (SIE) GDC activities. 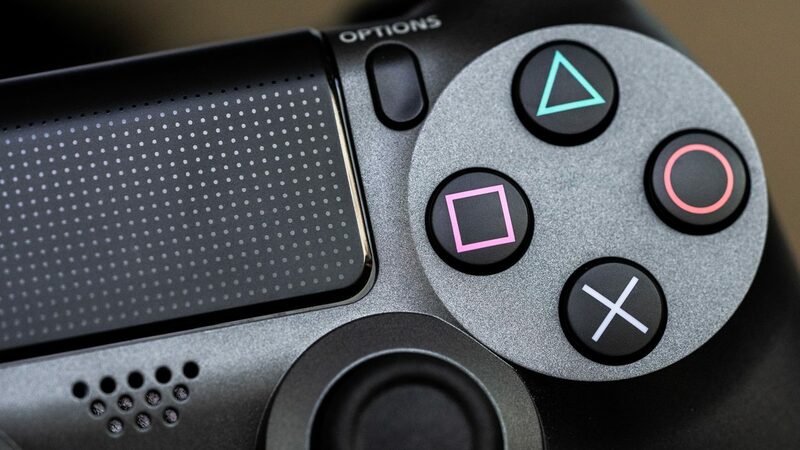 More than 11 years after its initial launch, it’s time to level up PlayStation.Blog once again. We’ve been working on some assorted UX tweaks for the past few months, and over the next day or two, we’re excited to begin rolling them out for you. Developed by seasoned veterans from Pixel Crow team, a retro pixel art style adventure in New York, inspired by ’80s cop shows. Available on PlayStation 4 now.